Look, we get it – finding time to sit town and devour a good book can be difficult. We all readily admit that we feel better after a good page-turner, so why don’t we make it a regular habit? The trick is finding a book that you know will be good before you start, but you should never judge a book by its cover. We’ve done the hard yards to find five books from Australian (or Australian-based) writers that will stimulate, enlighten and entertain. One of the most talked-about reads of the year comes from our own backyard – penned by one of our fastest rising literary stars Bri Lee. The founder of Hot Chicks with Big Brains has penned an engrossing memoir that charts Bri’s journey through the Australian legal system as the daughter of a policeman, as a law student and as a judge’s associate. Bri weaves tales of her experience witnessing injustices against women and failures of the system with her own personal struggle as a victim of sexual crime. 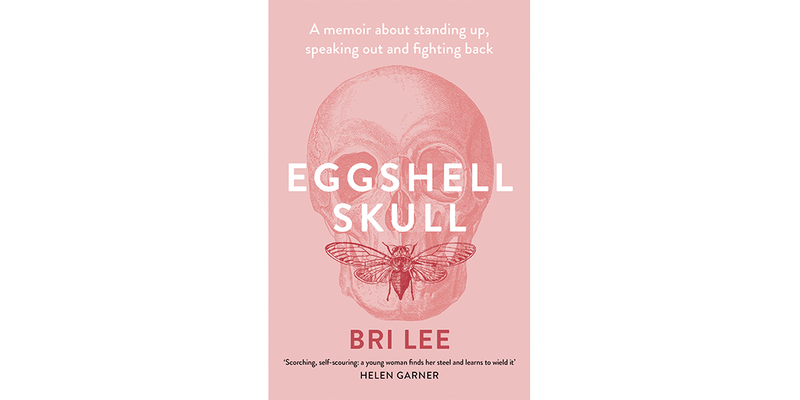 Reviews have called Eggshell Skull as courageous, utterly compelling, profound and moving, and we wholeheartedly agree. Bri Lee will be discussing how she worked with her editors and publisher to produce her first book at the Brisbane Writers Festival on Friday September 7. Another locally penned novel gives readers an insight into Brisbane’s working-class suburban fringe. Award-winning journalist Trent Dalton’s Boy Swallows Universe follows protagonist Eli as he makes navigates life and its plethora of obstacles. Having a mute brother, lost father, a mother in jail, a heroin dealer as a stepfather and a criminal for a babysitter doesn’t help, but through love and support from unlikely friendships, Eli’s journey is imbued with equal parts joy and heartbreak. 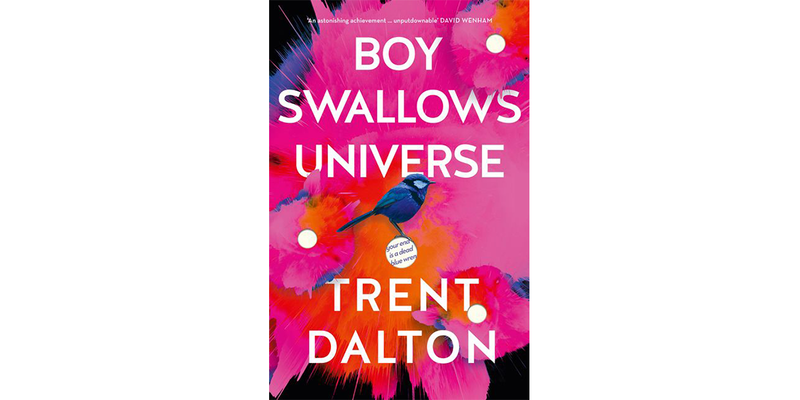 Trent Dalton will be discussing how he blended tales from his own chaotic upbringing into Boy Swallows Universe at the Brisbane Writers Festival on Sunday September 9. 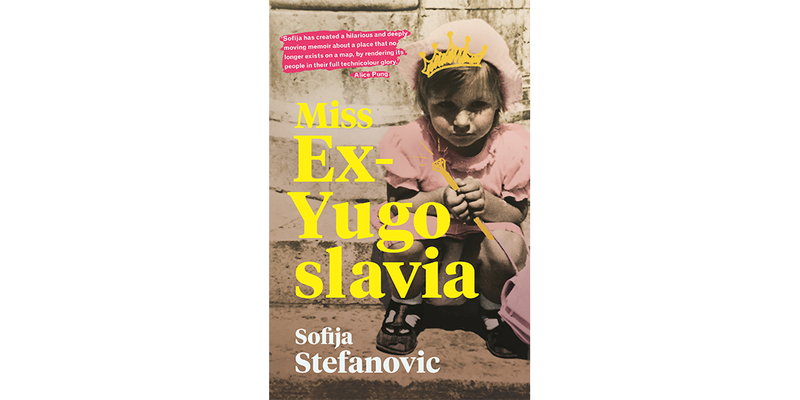 The conceptual beginnings of Miss Ex-Yugoslavia formed during the troubled times of the Yugoslav Wars, when Sofia Stefanovic and her family navigated conflict and instability in their home country and their adopted home of Australia. Sofia’s work is a funny, earnest and moving retelling of her experience as a perpetual outsider – not able to connect with her old country, but yet to be embraced by her new one. This memoir touches on the lunacy of war and the intricacies of fleeing to a first-world nation. Many families have tall tales and notorious figures dotted along its family tree, but familial eccentricities have nothing on the clan at the centre of The Yellow House’s story. Brisbane writer Emily O’Grady weaves a tale about a family ostracised from the local community thanks to the actions of Granddad Les, an infamous figure his town’s history. Betrayal, loyalty, violence and redemption all play central thematic roles throughout the book’s narrative, which earned the top prize in the 2018 The Australian/Vogel’s Literary Award. 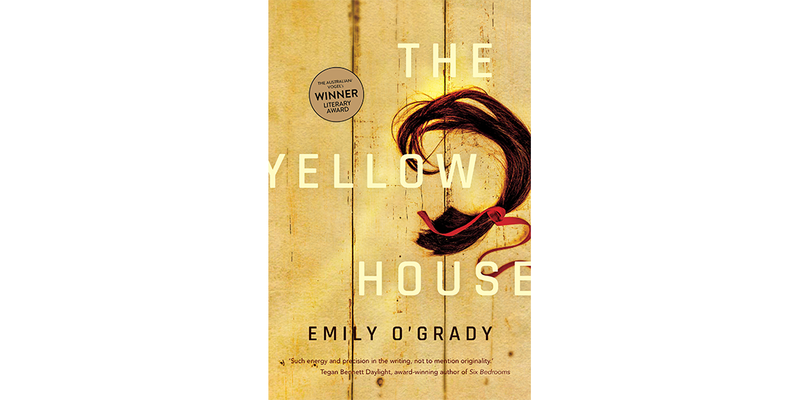 Emily O’Grady will be discussing The Yellow House at the Brisbane Writers Festival on Sunday September 9. Sisonke Msimang was raised amid conflict. Born to a South African freedom fighter and an accountant, Sisonke was forced to flee South Africa, living in Zambia and Kenya before moving to Canada and studying in the United States. Always Another Country follows a young girl’s journey as she encounters conflict, abuse, fear, political strife, cultural disillusionment, race and feminism. Sisonke Msimang’s engrossing memoir inspects the importance of home, roots and shared humanity. 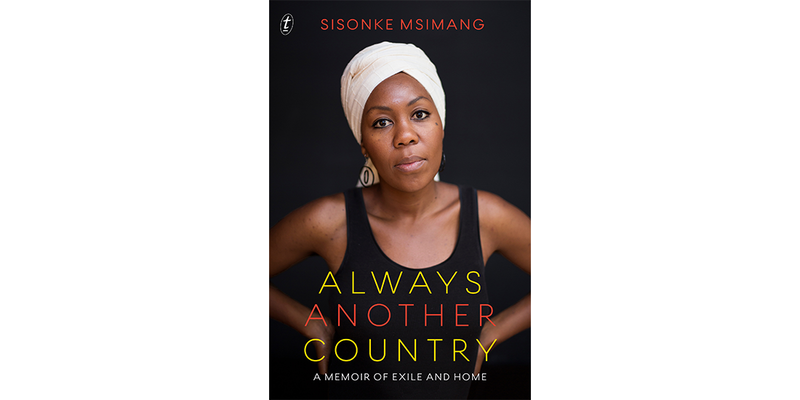 You can hear Sisonke Msimang discuss her book and the world we live in at two events for the Brisbane Writers Festival, both on Friday September 7. Honourable mentions: There are some great international titles on the market that are worth looking into, including The Immortalists by Chloe Benjamin, Feel Free: Essays by Zadie Smith, Dead Men’s Trousers by Irvine Welsh and The Woman in the Window by A.J. Finn.